Home » Blog » Don’t Miss The 25th Annual ThunderCloud Subs Turkey Trot! Don’t Miss The 25th Annual ThunderCloud Subs Turkey Trot! ThunderCloud Subs Turkey Trot celebrates its 25th year! For a quarter of a century, the ThunderCloud Subs Turkey Trot has been getting people moving and helping the community on Thanksgiving. 2015 marks this great event’s quarter of a century milestone, and you won’t want to miss the fun at the 25th Annual ThunderCloud Subs Turkey Trot! 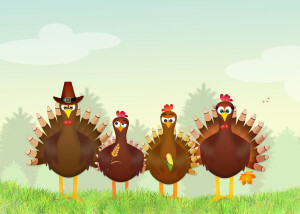 Now one of the largest turkey trots in the nation, this event draws over 20,000 people from all over Austin each year. To date, this event has raised over $2.5 million for Caritas, which aims to help the working poor become self-sufficient through education and support services. If you’re looking for things to do on Thanksgiving, this is one of the best events around! Not only will you be giving back to a great cause, but you can also have fun for the whole family! From a 5k family fun run to a 1k route for the kids, there’s something for everyone at this turkey trot. If you’re not too keen on getting active on Thanksgiving morning, you can still get involved! 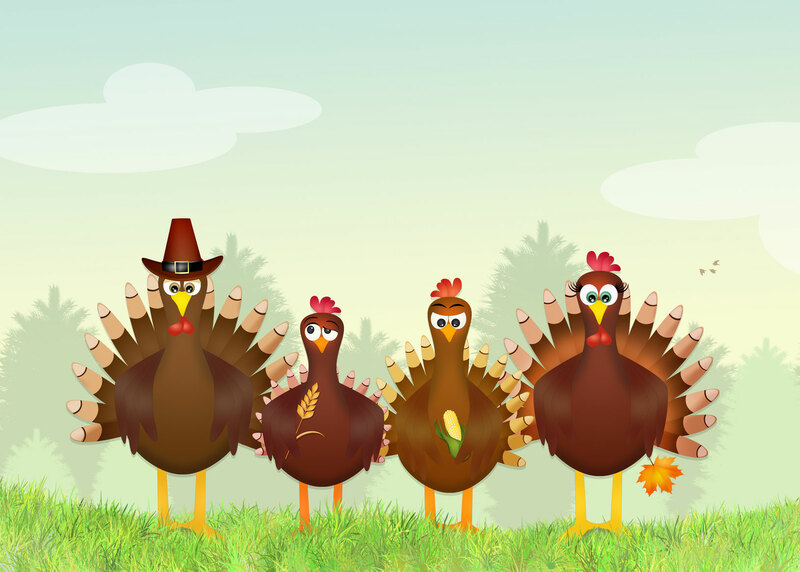 The Turkey Trot needs volunteers to help with everything from packet pickup to after-event cleanup. Sign up on their volunteer registration page to lend a helping hand! We hope to see you at this great Austin, Texas event! Don’t forget that for all of your insurance needs in the Austin area, you can contact Central Insurance Agency.